It’s a new year and I thought about getting rid of Frittata Friday – but you know what I still am in love with this awesome meal. 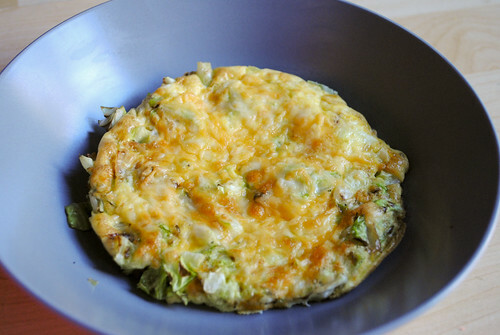 High in protein, low in carbs, easy to make and you can use whatever you want from your fridge! 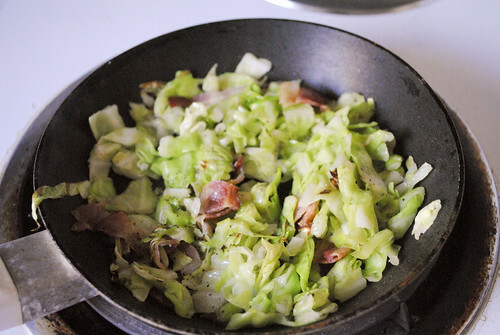 Today I had some bacon and cabbage leftover from my meal plan this week so I quickly tossed this awesome little frittata together. 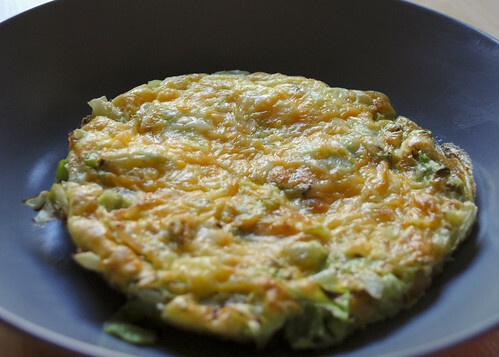 I have never had a frittata but I am making a copy of this and I’m going to try it. I want to start my mornings this year with a routine and not eating breakfast has not been doing me any favors. I will try this recipe on my cousin’s b’day.I hope he like this dish.thanks for your share and brilliant ideas.